Blush will always be on my must-have list as it’s something I wear each and everyday. Recently I had the opportunity to try a new mineral blush from our friends at Glam Affair, a gorgeous rosy hue with a name that made me smile from ear to ear – Cheeky! Cheeky is a great blush for any lady’s makeup bag because it’s the kind of colour you could wear soft for everyday or darker for night time. The shade is pinky with a hint of sparkle that illuminates cheek bones and contours to give a fresh, polished finish. Created using gorgeous minerals, my skin loved wearing it and the staying power is incredible. Plus it’s so clean you could sleep in it, just like all of Glam Affairs fabulous minerals. I applied the blush using my Glam Affair Kabuki Brush which is specially designed for mineral makeup and it made application a breeze. The soft bristles felt beautiful against my skin and distributed the blush delicately and evenly. Just another fabulous product from Glam Affair and a must have for any blush lover’s makeup bag. 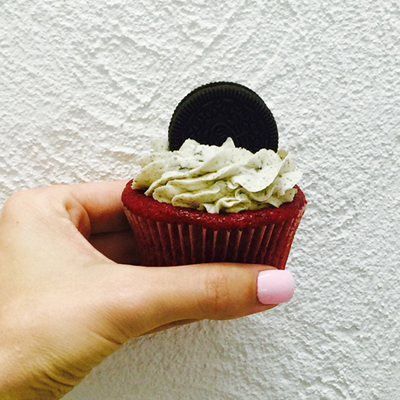 Would you like to add some ‘Cheeky’ to your life? 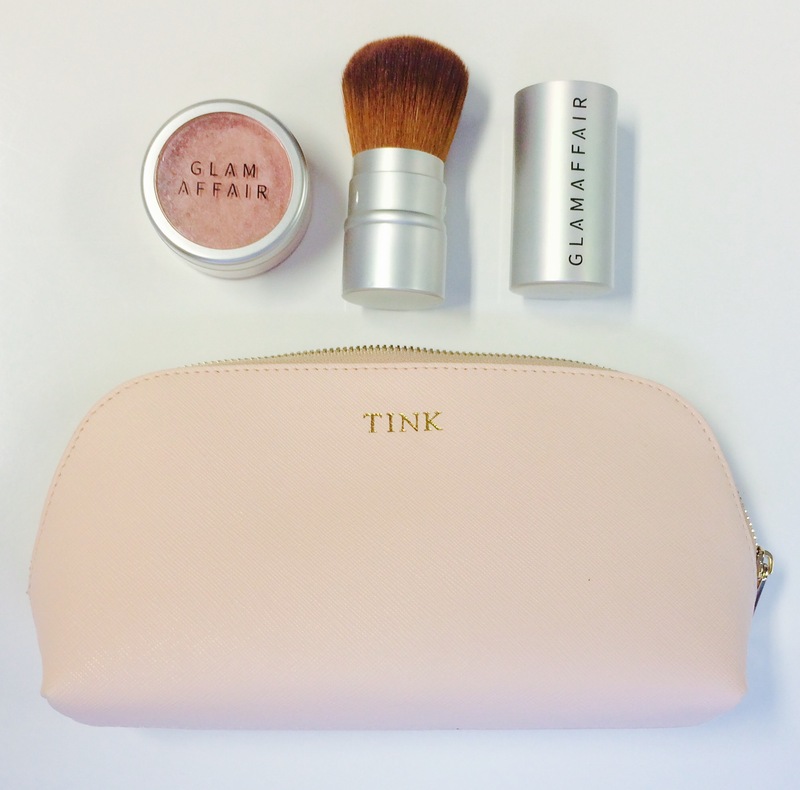 One lucky reader is going to WIN their own full size pot of Cheeky Mineral Blush. For a chance to win, simply share with me what your blush shade would be called if one was named after you? The judges will choose their favourite answer and announce a winner on the 28th of April at 10pm. 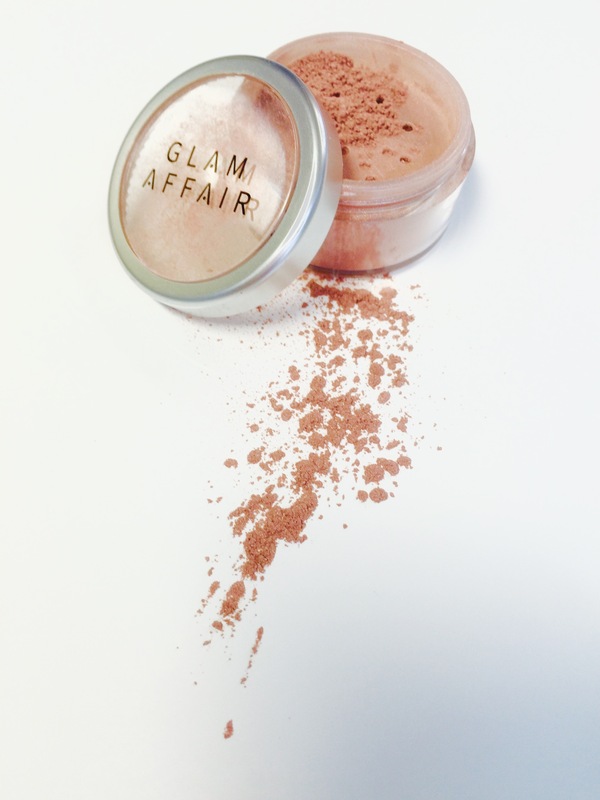 Glam Affair is a high quality Australian mineral makeup range, founded by natural beauty campaigner, Crystal Dawson. Our mineral makeup is safe and contains NO nasties. 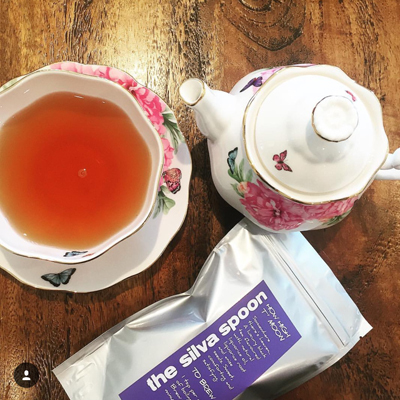 Made in Australia, using only the finest ingredients. Glam Affair also educates real women about makeup, with classes in Melbourne, Brisbane, Sydney and the Gold Coast. Our passion is empowering women with the skills to create natural beauty and real glamour, for every occasion. Glam Affair is dedicated to helping women feel proud to be themselves. I’m always on the look out for an amazing blush and this one looks perfect! If I had a blush named after me it would have to have something to do with my ability to embarrass myself on a regular basis, so maybe something like abash or fluster. I am the biggest makeup person ever. I just love playing with makeup and creating different looks. Funny thing is though I don’t wear a lot of makeup out in public. I just like to play with it. Love the look of the brush, great for travelling. I would have to say Sand Shimmer. I just love to listen to the waves and see the moonlight shimmer on the water while I walk in the cool wet sand.